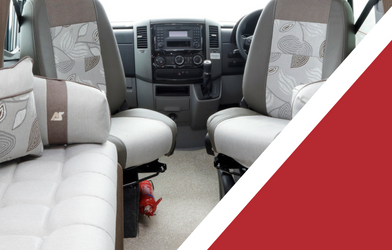 Do you remember the day you first took delivery of your motorhome and your delight in finding everything inside so new, shiny, spick and span? Do you remember how the engine purred into life as you set off on your first outing, without a care in the world about the vehicle or the comfort it would provide? 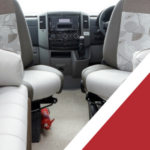 After several outings and maybe a holiday or two, your motorhome might also have taken a few knocks that are in need of repair. 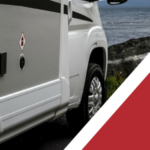 Keeping your motorhome in its nearly new condition and carrying out the occasional repair, therefore, means scheduling a regular service and maintenance regime. 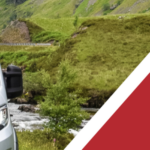 Here at Derby Motorhomes we share the pride you take in keeping your motorhome – whether or not you actually bought in from us – in next to perfect running condition, appearance and comfort, so we are pleased to offer all the servicing, maintenance and repairs you may need. 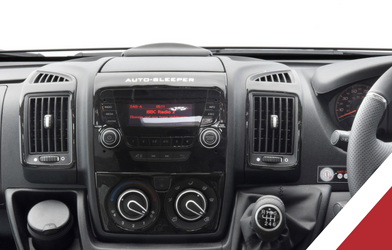 There is rather more involved in auto-sleeper servicing, of course, than the periodic services you may give the car you keep at home. 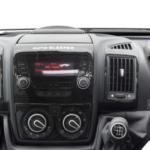 to achieve that, you need to regularly flush the entire system with an antibacterial solution. 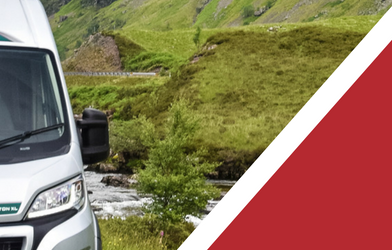 Whether it is just your annual MOT and mechanical service, or a full habitation service, too, at Derby Motorhomes, we are able to provide everything you may need – just let us know exactly what you require.